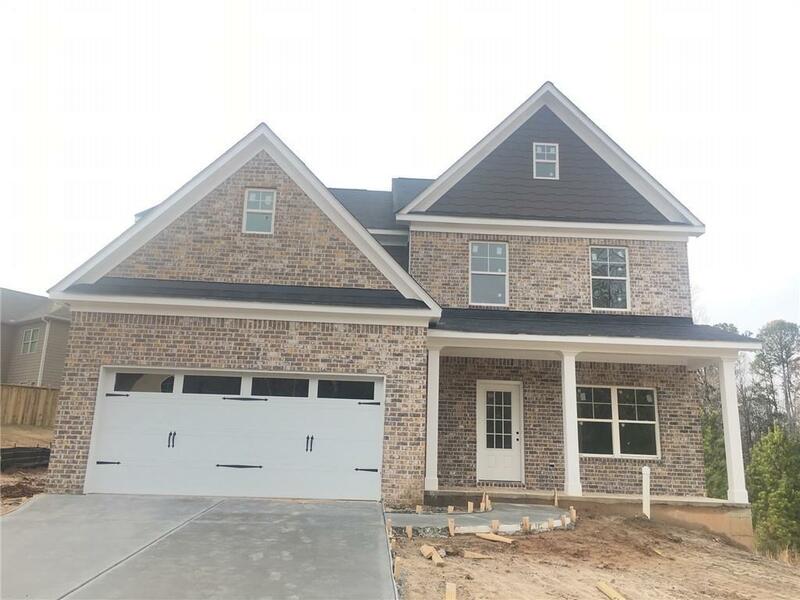 Built by EMC Homes GA Move-In Ready July! Lot 28 BEST SELLING BRADFORD PLAN ON BASEMENT! ARCHER SCHOOL DISTRICT! 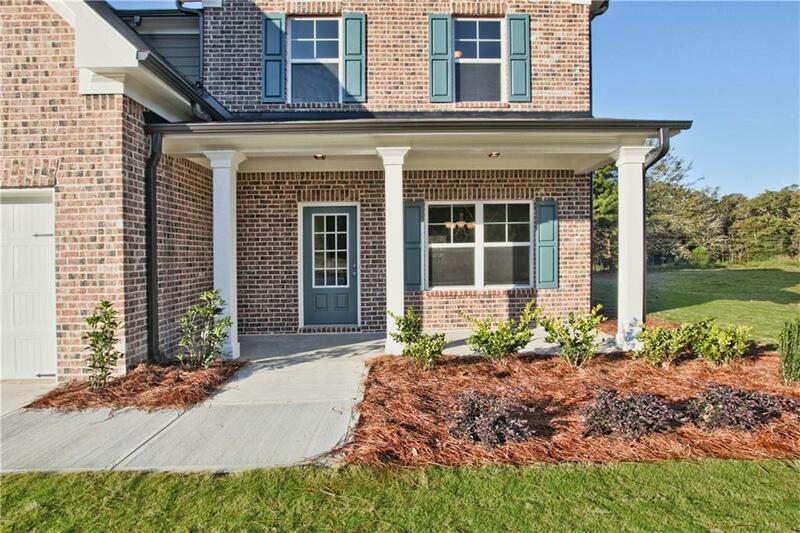 $5,000 CLOSING COST WITH PREFERRED LENDER! 5 Bedrooms, 3 baths on a full unfinished basement. Master suite and 3 bedrooms upstairs. Guest bedroom and full bath on main level. 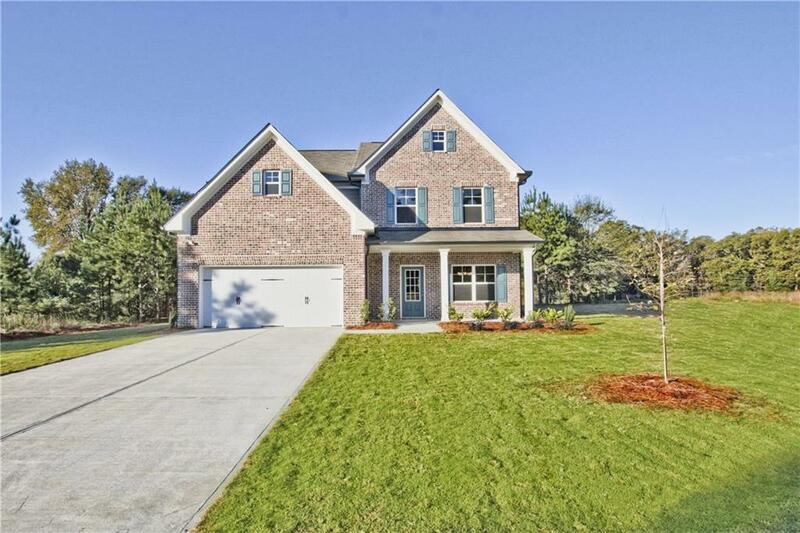 Beautiful white, granite Kitchen with island and stainless appliances is open to family room with fireplace. 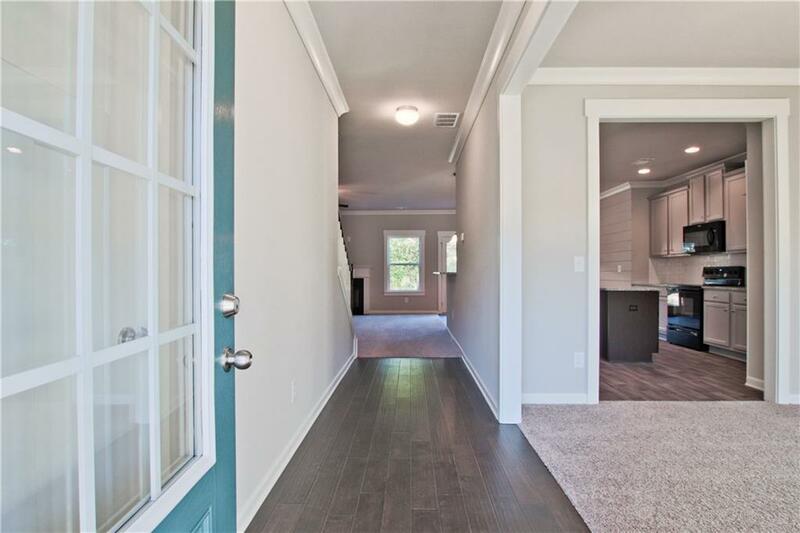 Hardwoods in dining, kitchen and foyer. Master bath has a garden tub, separate shower and double vanity. Photos of a completed home; features may vary.